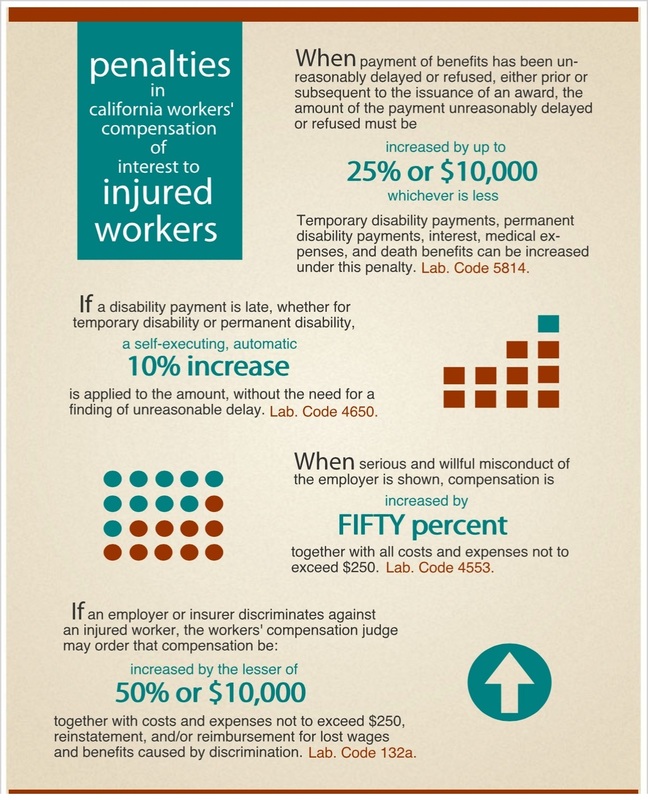 A new California labor law promises headaches for the state's workers' comp insurance providers. And the deadline is looming. 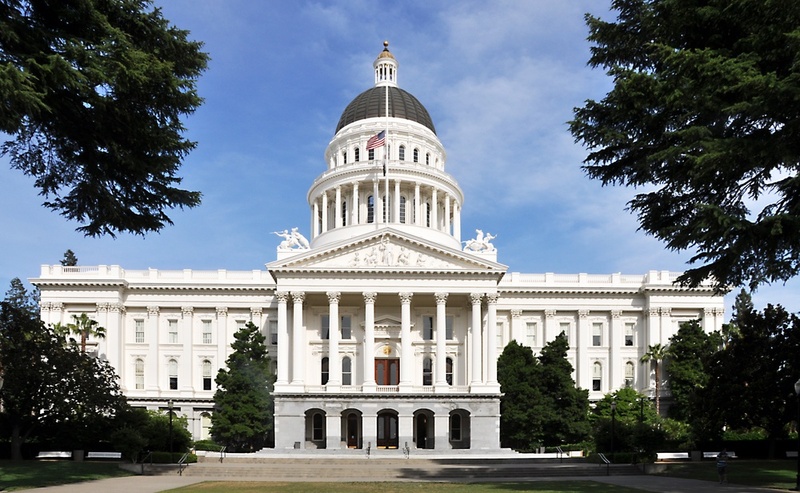 California Insurance Commissioner Dave Jones recently notified all workers’ comp insurers writing policies in the state about changes to procedures related to excluded employees created by a new law. When it comes to labor law, California stringently prohibits discrimination against workers, who are injured on the job, by their employers and insurers. 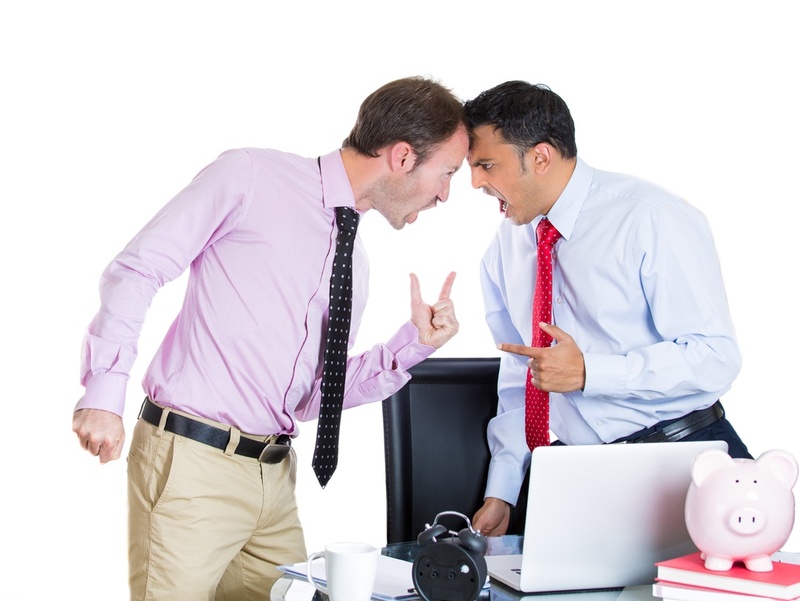 Section 132a of the California Labor Code prohibits certain acts by employers and insurers. 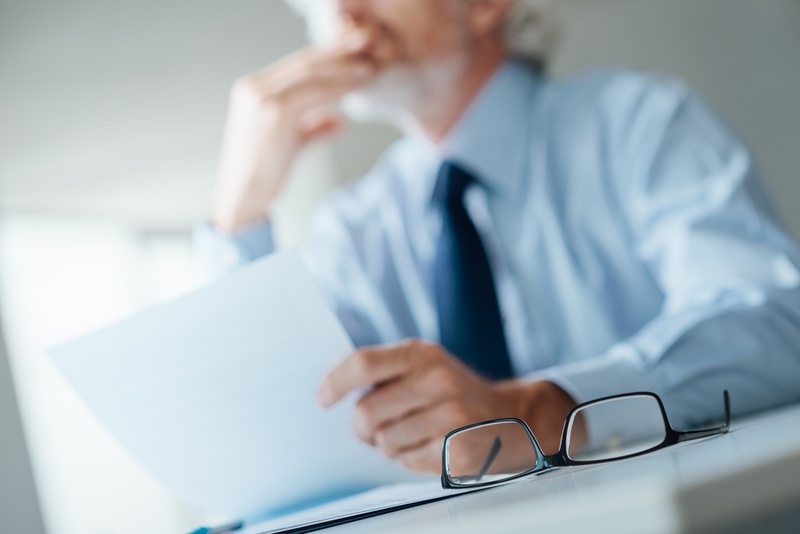 In addition, employers can potentially be liable for acts not expressly stated in the statute.